Today, a brilliant website isn’t optional anymore. It’s the cornerstone of a successful business. Gain Credibility - most online consumers trust a business with a professional website more than those with poor or no websites. Reach more customers - a professional website allows you to sell & communicate to more people, even those outside your geographical region. I don't need a website! We understand that for the success of any business, a logical approach is key. We follow a very effective & result-driven approach to take your business on the path of success. The first step of our process is determining the details that can be used to give you a successful web presence. We aim to understand what you need, and why you need it, Who your audience is and what they need, What your business’ goals and aspirations are, and how can we help you achieve them. When we’re done with development and testing, we’ll give you a preview. If you love it as much as we do, we’ll launch it for the world to love! Afterwards, we can talk about what comes next. 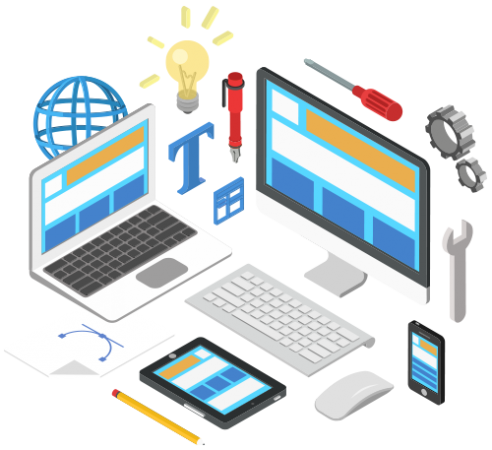 We'll train you to use your CMS, eCommerce software and/or any other system integrated with your site. After proper planning and brainstorming sessions with your team, we piece together quality code and design to create the desired outcome. 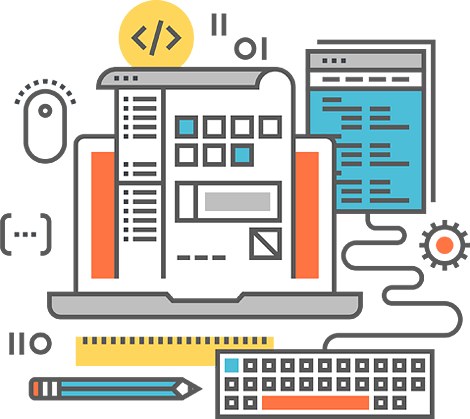 We guarantee you with the most ultimate web design which is easy to navigate, user-centered, and can be developed in the outstanding ways possible. Our services don't end on launching your website. We'll continue to walk with you to ensure your website delivers the best results. Our SEO experts will discuss with you how to drive traffic to your new site. We also offer maintenance options for those who need frequent support. Amazing company with great talent. I HIGHLY RECOMMEND them. My website has greatly increased my sales. Their support is also top notch. These guys made a great website for me and provided reliable support after the previous agency failed me. Thank you Glowbal TechXperts. Your team did an amazing job of setting up my website, logo and business profile. You exceeded my expectations, all that in such a short time.